It took Trivikram Srinivas and Jr. NTR, who have been the thickest of friends, over a decade to finally join hands. 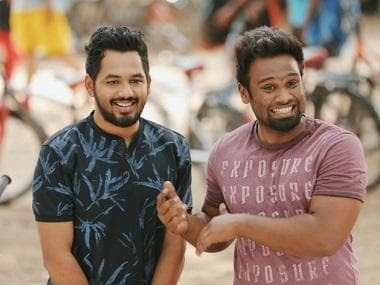 Their maiden Telugu collaboration Aravinda Sametha, which released in cinemas last week, has set the box-office on fire earning nearly Rs. 100 crore (gross) worldwide on its opening weekend. Set against the backdrop of Rayalaseema and revolving around two warring families that have been at loggerheads for over two generations, the film talks about the aftermath of war and how it changes one man’s opinion about revenge and peace. 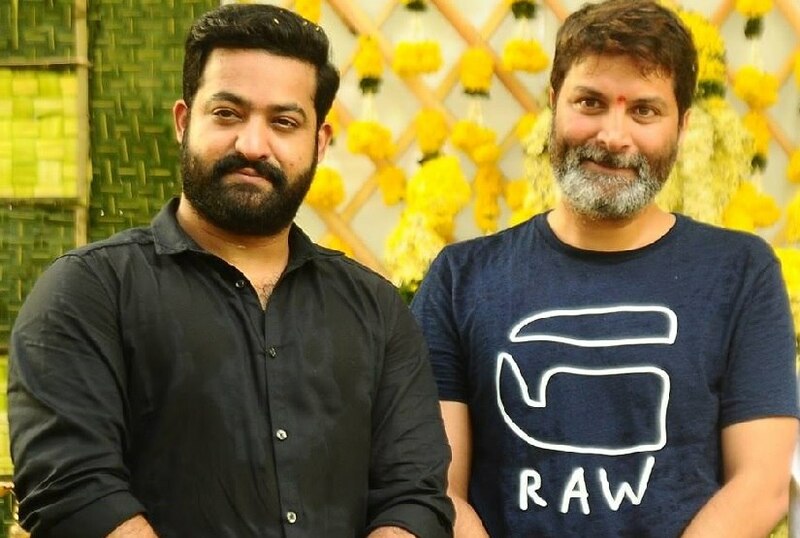 In a chat with Firstpost, Trivikram talks about why he decided to finally tell a story of factionalism, which has been done-to-death in Telugu cinema; the experience of working with NTR and how he made sure the project was completed on time. Trivikram says he never intended to make a film on factionalism when he initially started brainstorming for the project. “We wanted to talk about the aftermath of war. We always talk about the prelude to war and what happens during the war but nobody wants to know about its aftermath because most find it unexciting. Even in our epics, we never spoke about what happens after the war. When we were discussing this idea, we thought why not set it against the backdrop of a faction family in Rayalaseema. When we talk about factionalism, there is glorified violence but nobody has touched upon the aftermath angle. We thought this would be an interesting angle to showcase and we wanted to capture it through the eyes of women,” he said, adding that NTR really liked the idea of keeping women in the front row and see violence through their perspective. “A lot of us take women for granted. Most men don’t even want to take the suggestion of women because they feel it’s not necessary. Had women been in the front row when it comes to factionalism, we wouldn’t see so much of violence. NTR really liked the idea of having women in the forefront and building the story from their angle,” Trivikram says.